5K Challenge Completed! 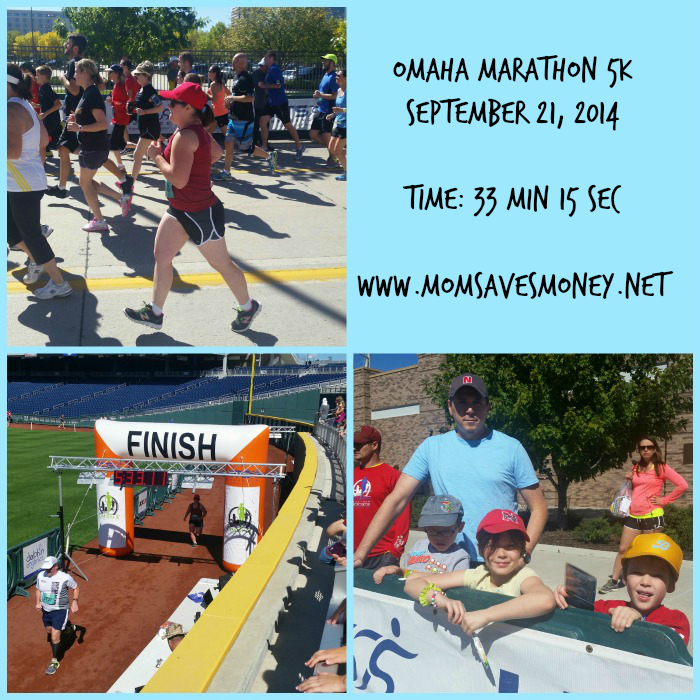 Recap of My Training & Pics From the Big Race! 5K Challenge – Week 9 Training Schedule! Last Week Before the Big Day! 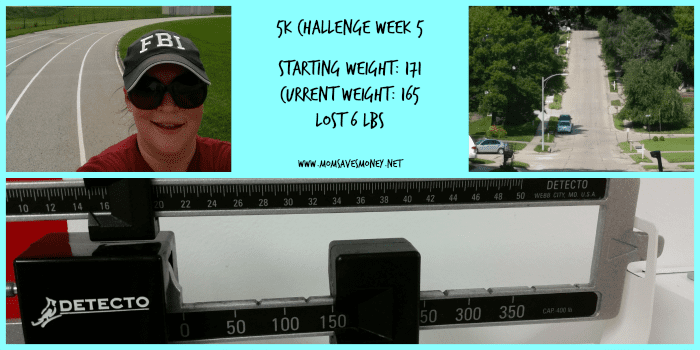 5K Challenge – Week 8 Training Schedule & 10 Pound Weight Loss! 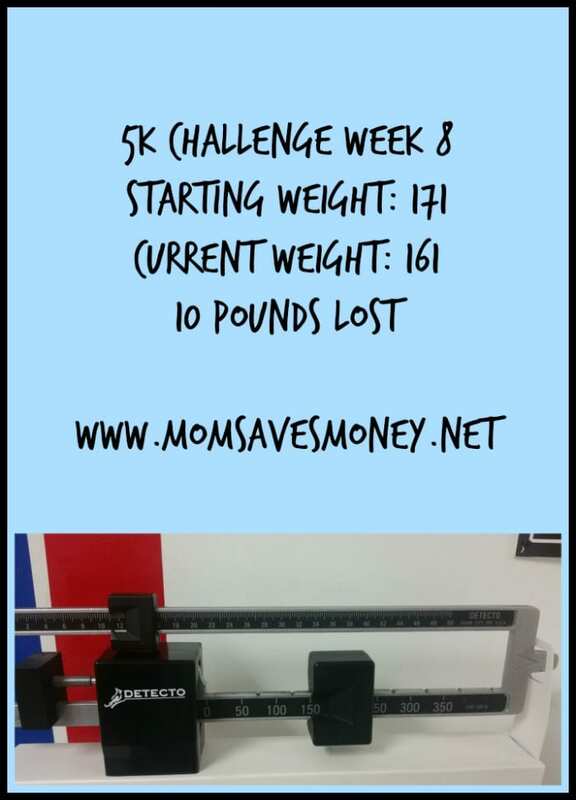 5K Challenge Week 4 Training Schedule & Nutrition! I Lost 5 Pounds!